Samsung started selling the Galaxy A8 Plus (2018) in markets like Vietnam, South Korea and the Netherlands in the first week of January 2018. It will be released in other markets across the globe in the following weeks. 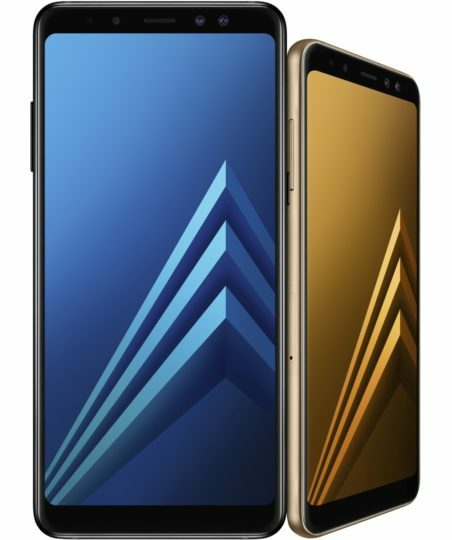 Samsung is selling the Galaxy A8 Plus (2018) for €599 or $720. You can expect it to cost about the same in your market.